Xpelair GXC6T 6 inch Single Speed Axial Kitchen Extract Fan With Pullcord And Timer at UK Electrical Supplies. 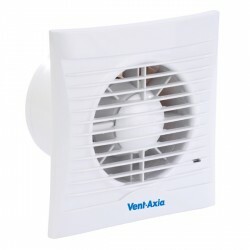 Xpelair GXC6T 6 inch Single Speed Axial Kitchen Extract Fan With Pullcord And Timer. 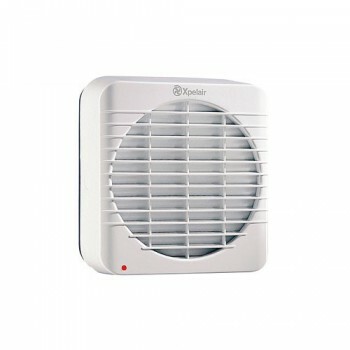 The GXC6T is a standard 150mm fan which is designed for large bathrooms, domestic kitchens and utility rooms, however this can be used for small commercial offices. 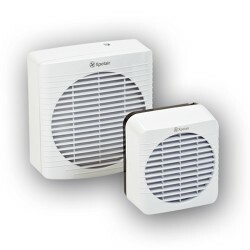 These fans can be installed into windows or panels, alternatively it can be wall mounted, optional wall kits are available seperately. 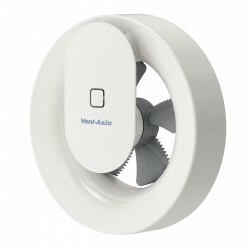 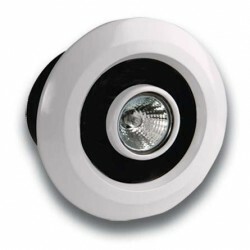 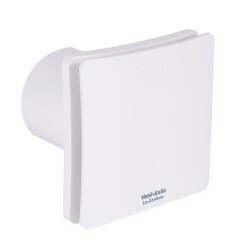 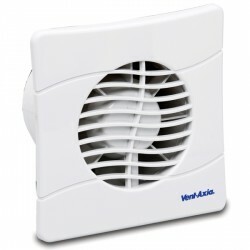 This fan is suitable for direct ventilation to the outside.